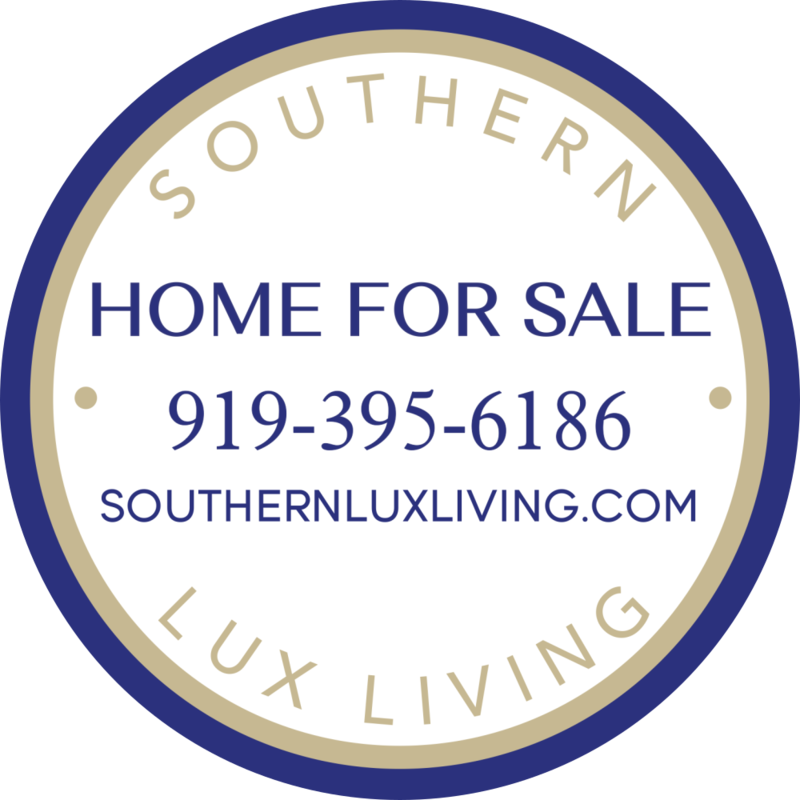 With years of experience in the local market, we are experts in pricing, marketing and getting homes sold! We take selling your home very personally, as we know every home and every situation is different. We do not provide cookie-cutter marketing. There really isn’t a “bad” time to sell your home and timing is greatly dependent on the local market and your personal reasons for selling. With that said, most people aren’t looking at homes leading into, during or right after the holiday season. You can also take into consideration factors such as local school schedules – most buyers with children will want to move prior to the school year starting if possible. An experienced listing agent will work with you to determine the best time to list your home within the local market to meet your required needs. There is a reason nearly 90% of sellers use a listing agent. Selling a home takes time, knowledge of the local market and negotiating skills. Chances are you would seek out the advice of a medical professional when you don’t feel well. Why wouldn’t you do the same when selling what is likely your biggest financial asset? While eliminating an agent’s commission may sound tempting, keep in mind that your listing agent’s job is to ensure you get the highest price for your home in the shortest time possible within the local market. Many sellers that go it alone, end up making less than what they would have if they worked with an industry expert AND paid a commission. An agent’s chief task is to help set the right price to attract the most buyers. It takes a great level of local market knowledge to do so successfully. A good agent will also have the skills to market your home aggressively and negotiate offers to ensure your needs are professional and successfully represented. In order to determine the market value of your home, your agent will need to conduct a Comparative Market Analysis (CMA). A CMA will look at similar homes that have recently sold in the local area and then compare them to your home to get an idea of what your home is likely to sell for. It is difficult to do a proper CMA without first seeing a home in person. If you’re interested in finding out what your home may be worth, contact us today! Eliminate smells – strong smells (both good and bad) can be a real turn off to potential buyers. Clear out the clutter – you want buyers to focus on how great the space is, not how messy it is. Stick to neutral colors – unfortunately many buyers can’t see pass bright colors or unique wall designs. Consider repainting the walls with neutral colors. Keep the decor simple – unique decorations, furniture and art can distract a buyer from being able to visualize themselves in the home. Organize your closets – storage space is a huge selling point and a messy closet can detract from what very well may be incredible storage space. Take care of the little stuff – if there is a list of little things you’ve been meaning to do, do it now. Fix the leaky faucet or paint over the scuffs from when you first moved in your furniture. It’s the little things that buyers have a tendency to notice the most. Dress up the curb – the exterior of your home is the first thing that buyers will see and first impressions are everything in real estate. Trim your shrubs, weed your flower beds, fix any peeling paint, clean the siding and make your home look inviting. What Happens Once My Home is On the Market? Real estate is often hurry up and wait. Once your home is actively listed for sale, there isn’t much for you to do until you receive an offer. The biggest thing to keep in mind is that a buyer’s agent can request a showing at any time, so keeping your home in “show ready” condition is extremely important. How Does the Due Diligence Period Work? North Carolina is a due diligence state, meaning that the buyer has the right to walk away from a contract during the due diligence period without losing his/her earnest money. However, the buyer generally pays a non-refundable due diligence fee in exchange for this. The due diligence period is a mutually agreed upon time period in which the buyer does all of his/her inspections, surveys, appraisals, etc. As the seller, you are obligated to make your home available for the inspections. You may also receive a repair request from the buyer after the inspections, which can then be negotiated. After the due diligence period ends, the buyer’s earnest money is non-refundable. What Happens if the Buyer Terminates the Contract? Depending on whether or not the due diligence period has expired, the buyer may get back his/her earnest money. Either way, once the contract is officially terminated, you are free to put your home back on the market for sale. It’s not the end of the world if this happens. A good real estate agent will know how to market the house properly to avoid a terminated contract from detracting from your home’s appeal. When Do I Need to Move Out and What About Utilities? Per the contract, you are required to move all of your belongings upon closing unless other arrangements have been made. It is a courtesy to the buyer to have your possessions moved no later than the day before closing to allow the buyer one last walk through of the property to ensure no damage has occurred during the move. Utilities should be moved out of your name prior to the day of closing as well. However, keep in mind that you are required to have the utilities on for all of the buyer’s inspections, etc. It is also a courtesy to the buyer to transfer the utilities, rather than have to reconnect them to avoid large fees.